Are you looking for a cleaning solution provider in Brisbane? There are many ways that you can use to get the best cleaning equipment solution provider in Brisbane. One of them is through referrals; providers who have done a good job in the past will always be recommended by their customers to new prospective customers, we also service other area including Melbourne, Sydney, Brisbane & Perth. perform beyond expectation. Alphaclean meets all these needs and more so give us a call today and see for yourself. We mean what we say unlike others who do not implement their words. Alphaclean sells and services cleaning equipment. Some of the equipment that we provide include Scrubbers, dryers, vacuum cleaners, polishers, sweepers, carpet excavators, plus more cleaning equipment. Alphaclean provides professional cleaning equipment leasing and rentals. 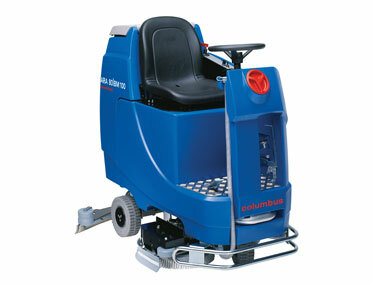 We have the widest range of cleaning equipment for rent. 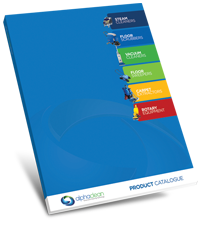 They include Scrubbers, dryers, vacuum cleaners, polishers, Sweepers, Carpet excavators etc. you can choose different models and types like ride on or walk behind, battery or electric or whatever suits you. Alphaclean has the best well trained staff in Brisbane who are friendly and are ready to assist.